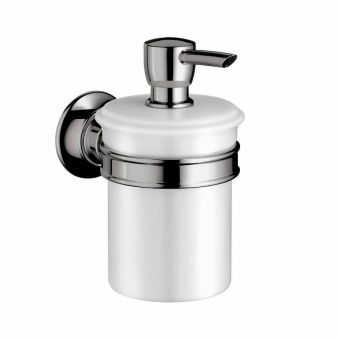 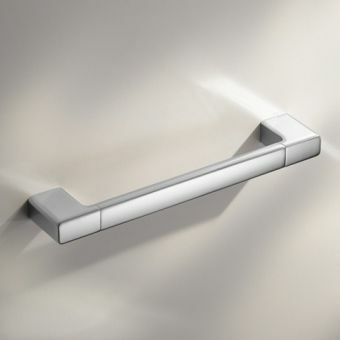 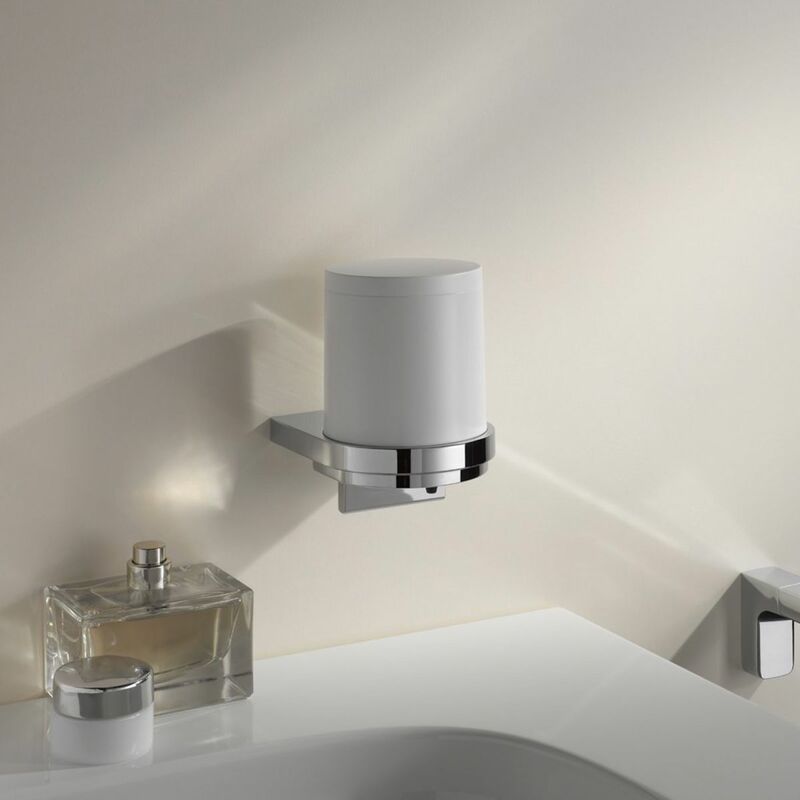 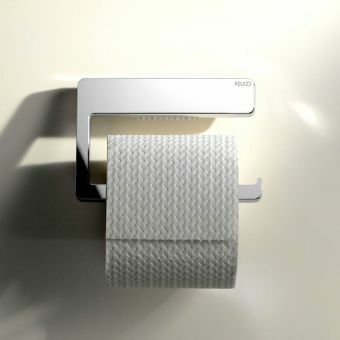 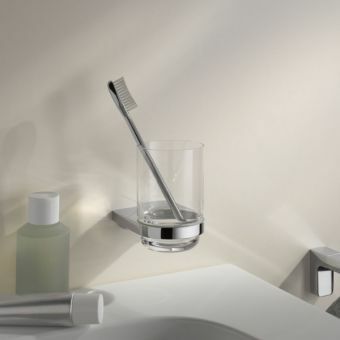 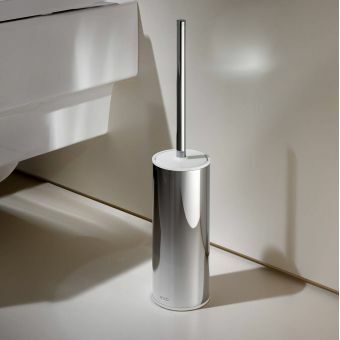 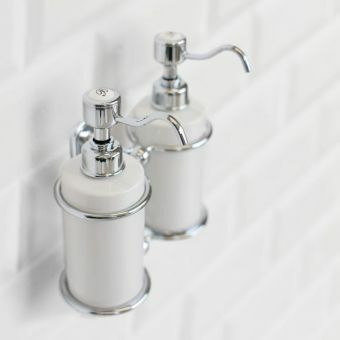 Removing the need for soap trays and eliminating the sticky mess left by bars of soap that can spoil the look of an attractive bathroom, this lotion dispenser from the Moll Collection by Keuco is a must for those with an eye for detail and cleanliness. 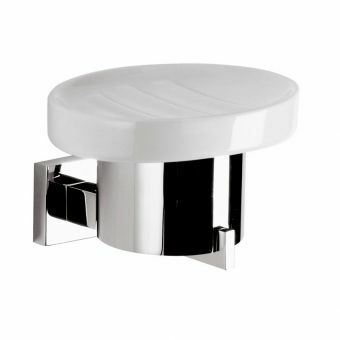 Complementary materials of a shining chrome holder and white matt container make this piece ripe for the modern interior. 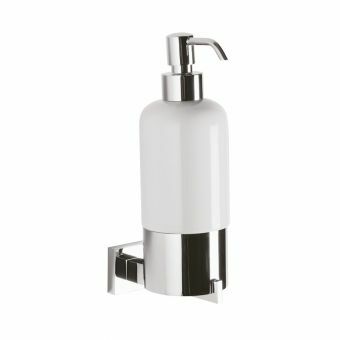 A generous 180ml capacity and an average dose of 0.ml per use, ensures refills are relatively infrequent with regular usage, and that the container is still small enough to remain neat and unobtrusive. 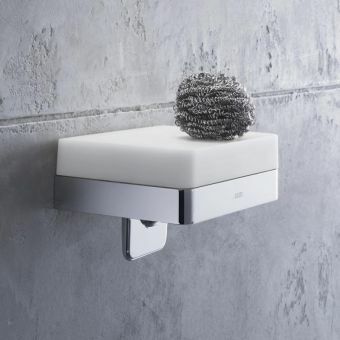 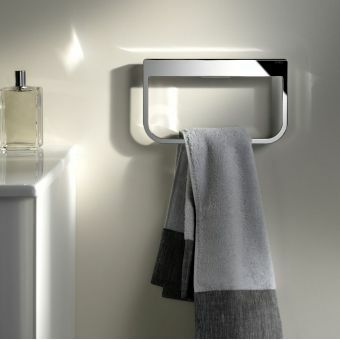 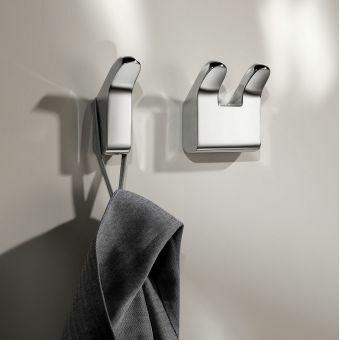 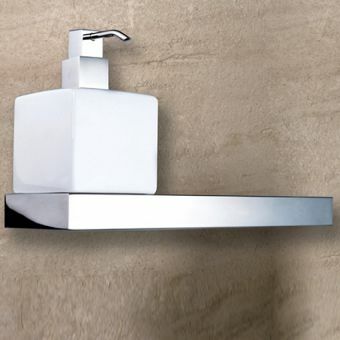 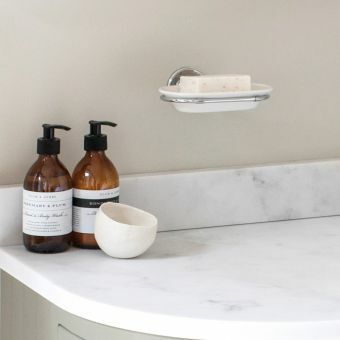 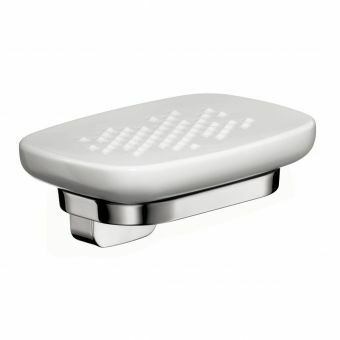 Perfectly matched to its fellow products such as the wall-mounted soap dish; please see our range of other Moll Collection items for a unified look to the bathroom or cloakroom.